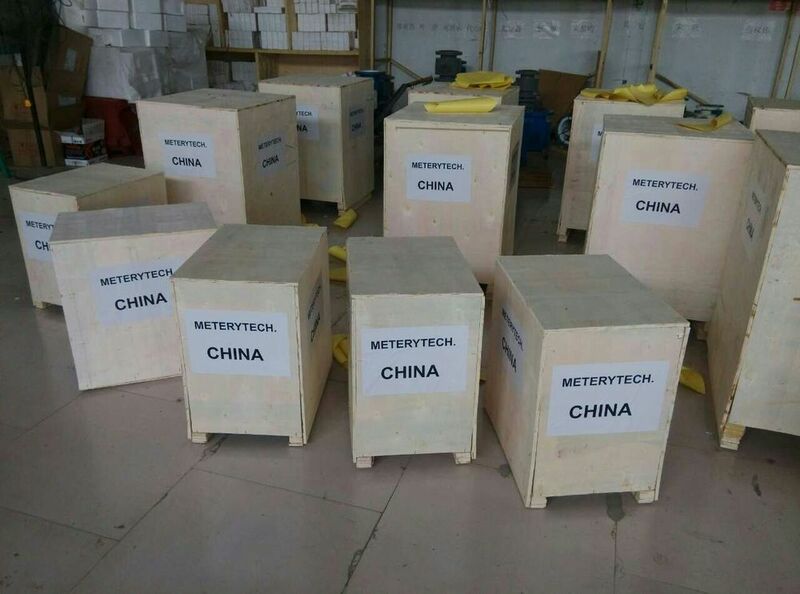 water transport fresh water pump for bathroom is designed on the base of domestic excellent waterpower model and the performance parameter of water transport fresh water pump for bathroom are designed such as hot water pump and corrosion resistance pump and oil pump for the different temperatures and liquids. 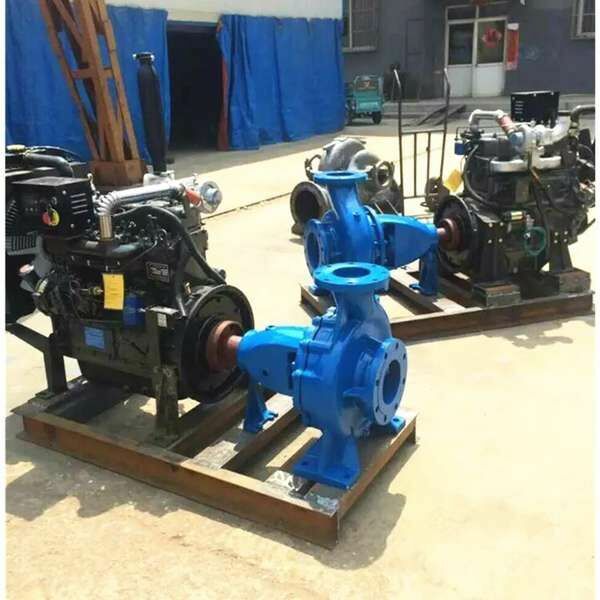 water transport fresh water pump for bathroom has the good performance of reliable operation and high efficiency and little noise etc. 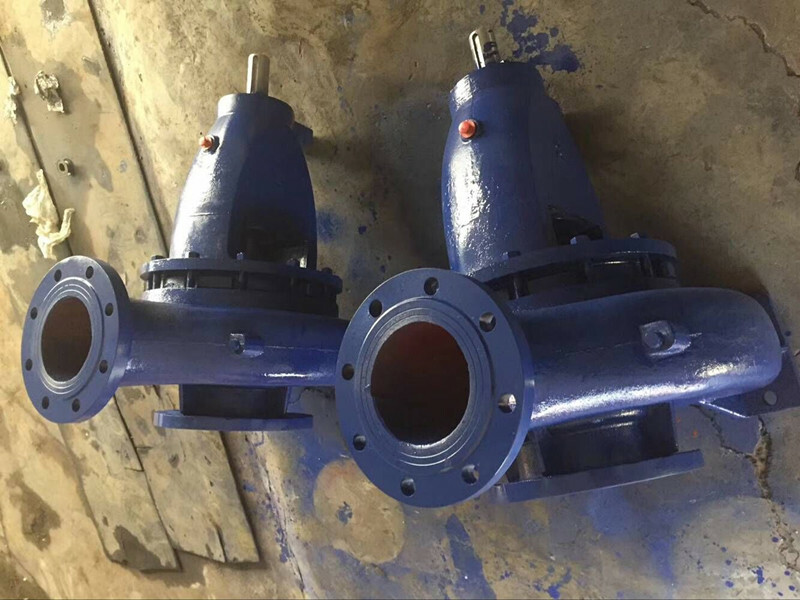 1.ISG series vertical pipeline centrifugal pump/ ISW series horizonal pipeline centrifugal pump is used to transport the water and other liquid similar to the water in physical and chemical characteristic. 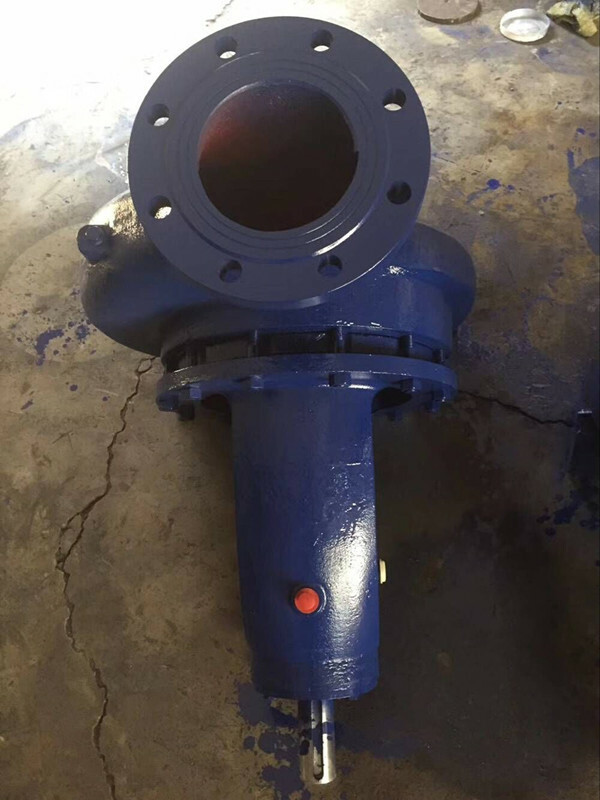 It is widely used for the drainage in industry and city, booster and water supply for high-building, irrigation in garden, booster in fire fighting, transporting from a long distance, water circulation in circulation system etc. Working Temperature 80 . 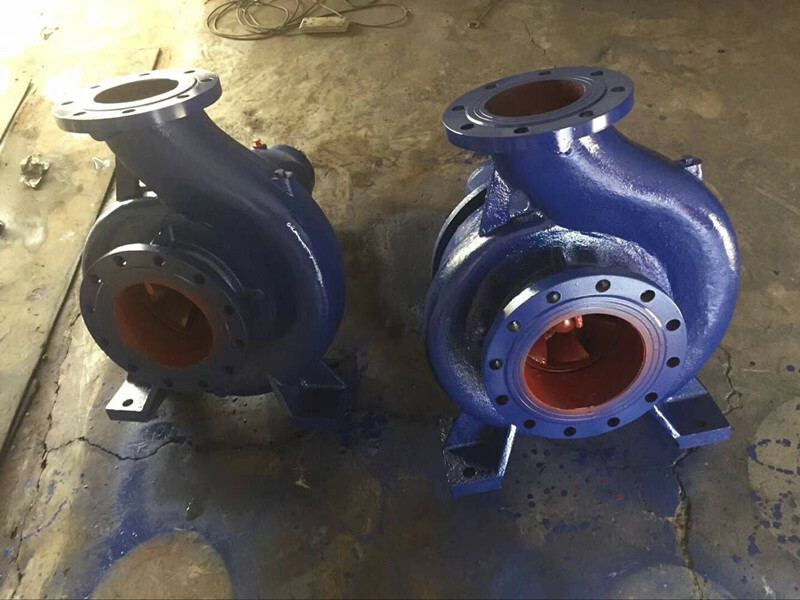 2.IRG series vertical hot water pump/IRW series horizonal pipeline centrifugal pump is suitable in metallurgy, chemical industry, textile, timber processing, paper making and booster and circulation for high temperature and hot water in hotel and restaurant and residence. Working temperature 120 . 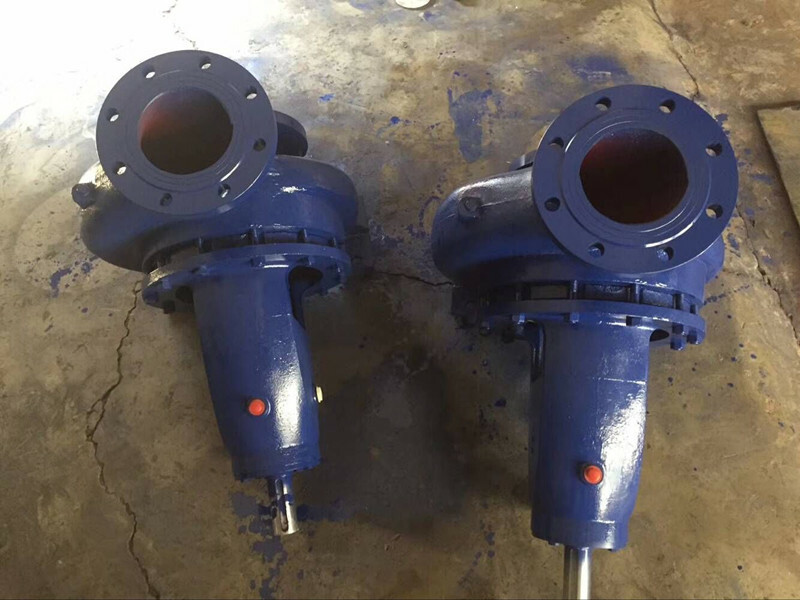 3.GRG series vertical centrifugal pump/GRW series horizonal pipeline centrifugal pump for high temperature is suitable in energy sources, metallurgy, chemical industry, textile, paper making and high temperature hot water circulation and booster in hotel and restaurant and residence. Working temperature 240 . 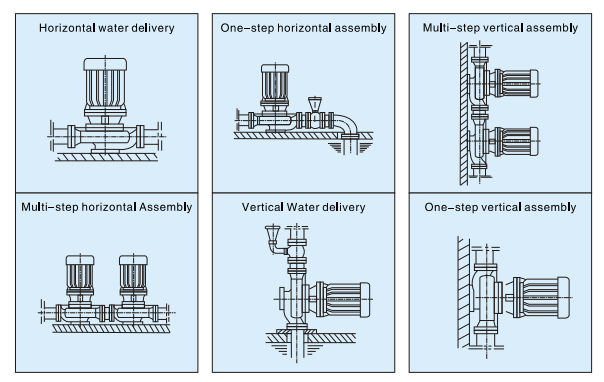 4.IHG series vertical pipeline chemical pump/IHW series horizonal pipeline centrifugal pump transports the liquid which is corrosive and without solid grain and similar to water In viscosity. It is suitable in petroleum, chemical industry, metallurgy, electric power, paper making, food and pharmacy and synthetic fibre etc. Working temperature: -20 to 120 . 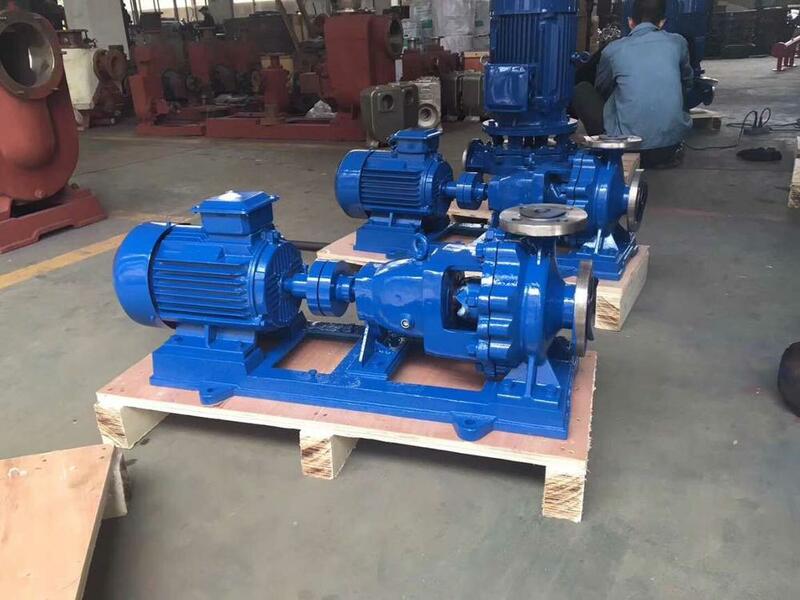 5.YG series vertical pipeline centrifugal oil pump/IYW series horizonal pipeline centrifugal pump is suitable to transport the gasoline, diesel oil and kerosene etc petroleum products. Working temperature: -20 to 120 . 6.IHGB series stainless steel chemical centrifugal pump/IHGW series horizonal pipeline centrifugal pump with explosion- proofis suitable to transport the flammable chemical liquid.